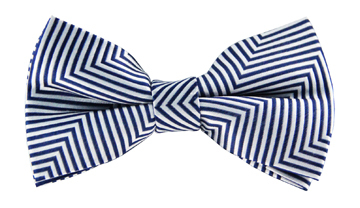 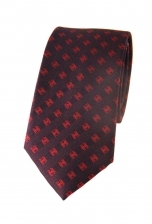 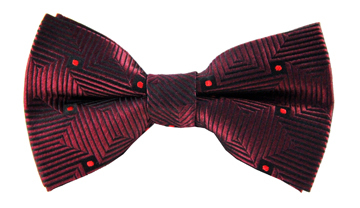 Our Oliver striped tie has a decidedly contemporary design. 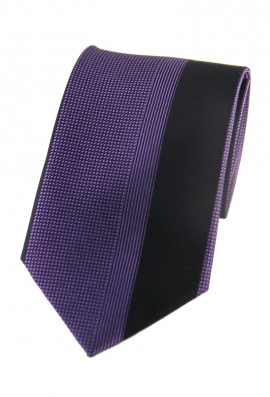 It features a thick black stripe running vertically along its righthand side, as well as a mix of thin stripes and checks laid over the purple background. 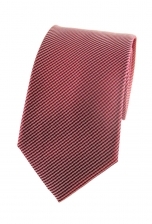 We suggest you wear it with a slim black suit to play up its modern feel.